Jane Griffith – D. L. Newslow & Associates, Inc.
Jane started her career as a Store Manager with Wawa, Inc. She advanced through the ranks in Wawa while attending the Masters program at Penn State University. Within a few years, she became the Director of Quality Assurance and Food Safety. Jane was responsible for ensuring product integrity with regards to food safety and product quality throughout the supply chain for Wawa. Jane partnered with local, state and federal regulators to discuss emerging food safety and quality issues, various federal regulations and trends in the food quality management. She was also responsible for determining the root causes for product quality issues and developed action plans to address various issues. Jane holds a Bachelor of Science in Biology from Fairleigh Dickinson University, Florham- Madison Campus, Madison, NJ and a Masters of Education Instructional Systems and MBA – business management from Penn State University, Great Valley Campus, Malvern, PA. Besides being a distinguished lecturer, Jane has over 30 years of experience working in quality assurance and food safety. She has worked with some of the best in the industry, including Jon Porter. 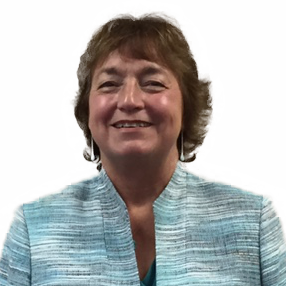 Jane joined D. L. Newslow & Associates, Inc. in 2013 as a Systems Specialist.